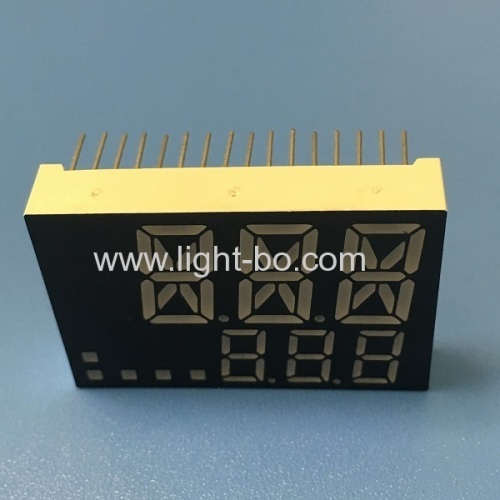 s,digital indicators, cooling, heating,air conditioner controllers refrigerator control panel ,temperature controller,and so on . 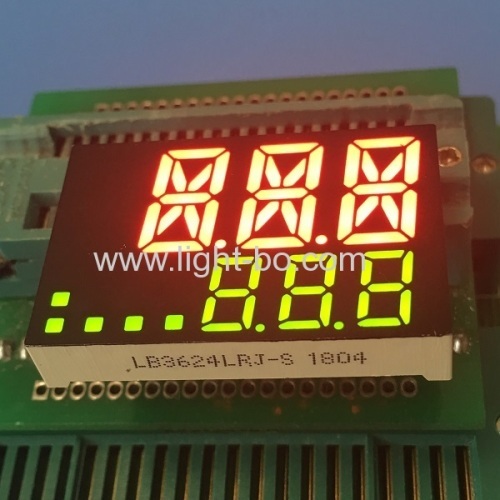 Ultra bright white 4 Digit 7 Segment LED Display for STB ,with 90 DEGREE PIN BENDING ! 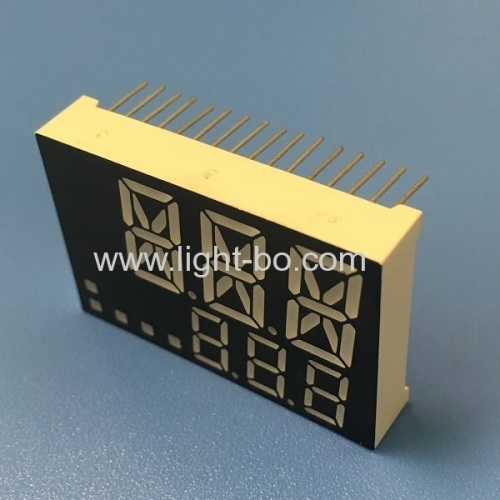 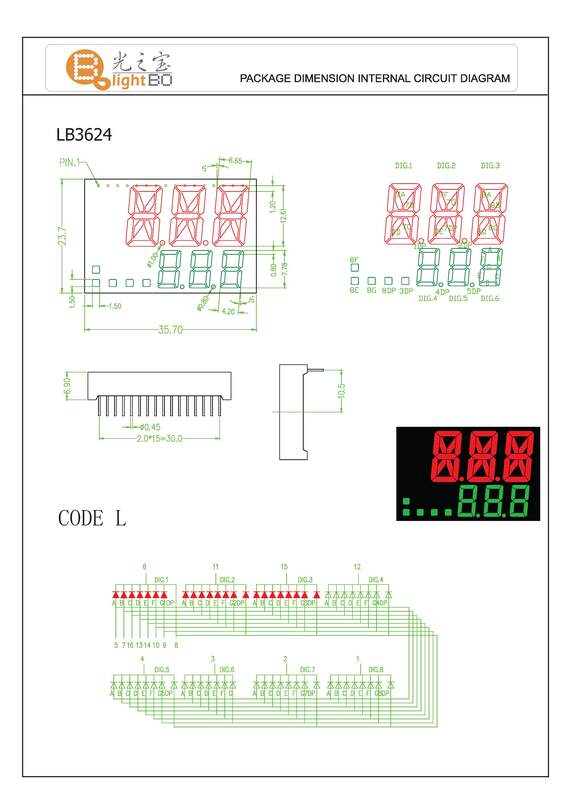 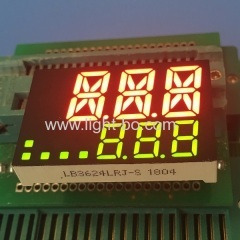 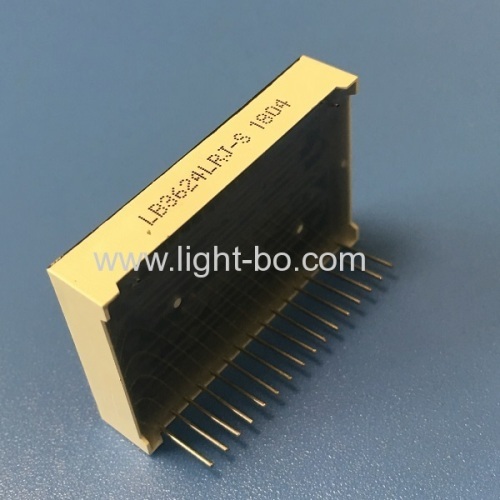 Light-Bo Surface Mount 7 Segment LED Display ! 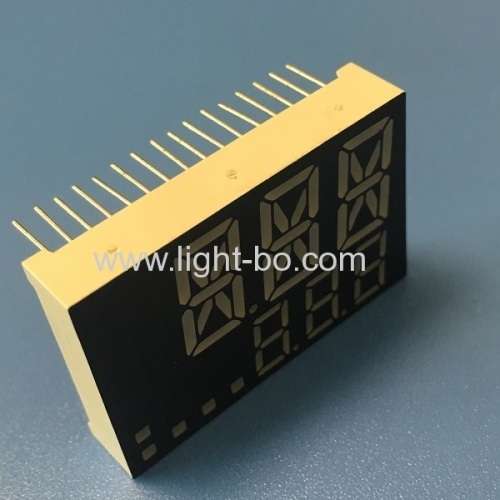 Custom Design 7 Segment LED Displays for cooking application ; can withstand environmental temperature of +120 °C.